Shimon Ballas was born in Baghdad, Iraq, in 1930, and immigrated to Israel in 1951. 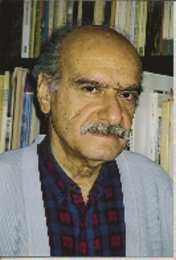 He published stories and essays in the local Arab press for several years. Later, he spent four years in Paris, where he received his PhD from the Sorbonne. Ballas has taught Arabic literature at Haifa University and now divides his time between Tel Aviv and Paris, where he does most of his writing. 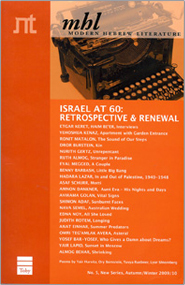 Ballas published his first novel in Hebrew in 1964 and has been writing fiction and essays ever since. He has been awarded the Prime Minister`s Prize for Literature twice (1978, 1993) and the President`s Prize for Lifetime Achievement (2006).